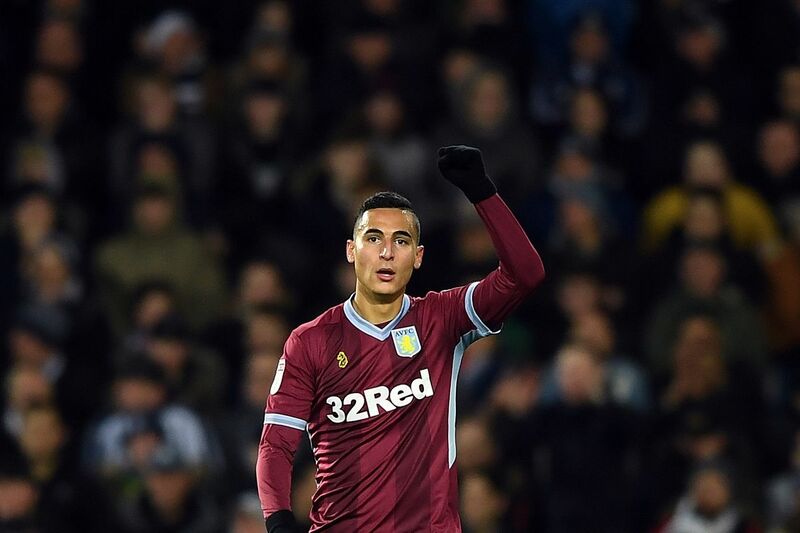 Why Norwich City should make an audacious swoop for Che Adams? 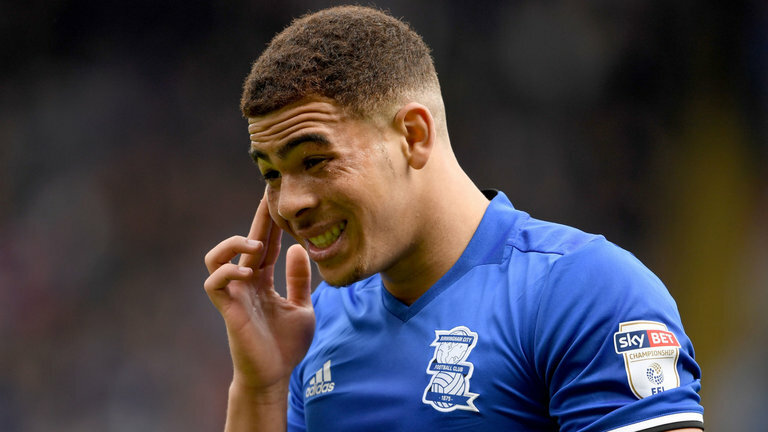 Birmingham City striker Che Adams is turning heads in the Championship, and the Premier League’s top clubs are now pursuing his signature. 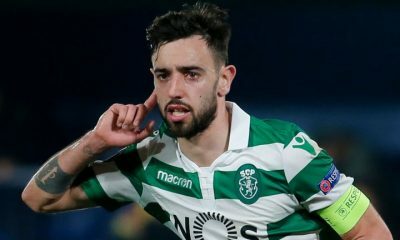 According to the Daily Mirror, Manchester United and Arsenal have joined the race for the 22-year-old forward, who has hit 19 goals this season in all competitions. 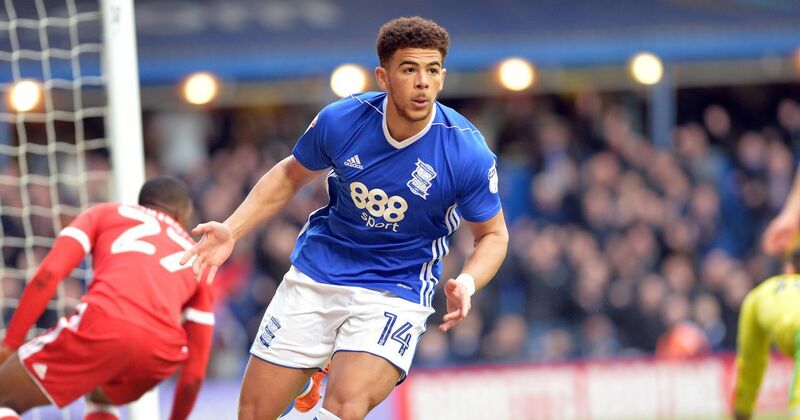 Che Adams has become a hot property after going on a goalscoring run that saw him come within a whisker of equalling a record set by Birmingham City legend Trevor Francis. 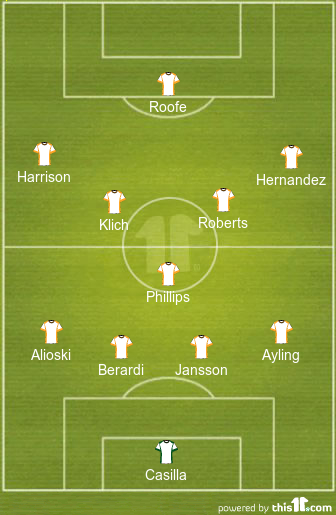 Keeping the forward’s goal-scoring exploits in mind, Norwich City should enter the race for his signature as well. Norwich City are flying in the Championship and looking very likely to play in the Premier League next season. 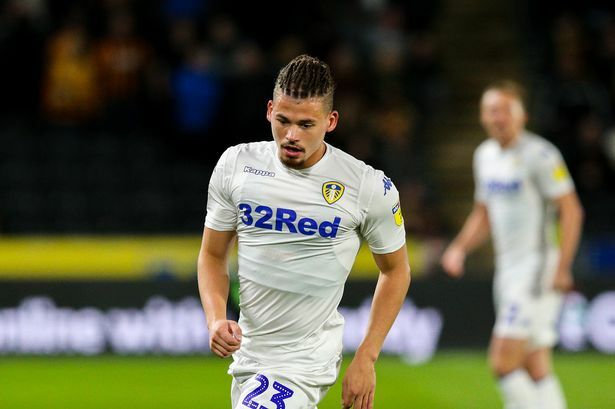 Daniel Farke’s side sit on top of the table, with closest rival Leeds United just two points adrift on second. 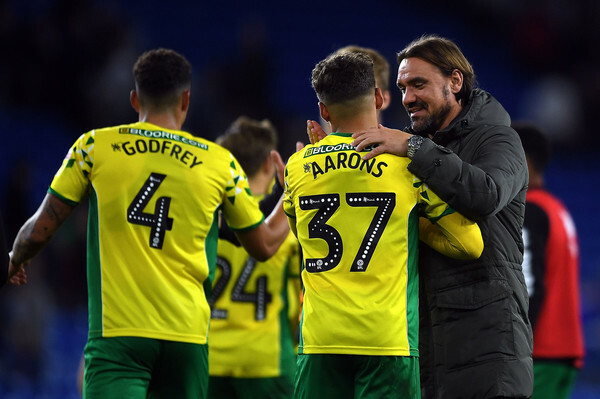 Farke, who has an upbeat demeanour, has made the Canaries play a really thrilling brand of football that has given the fans a lot of optimism of seeing their team in the top-flight next season. 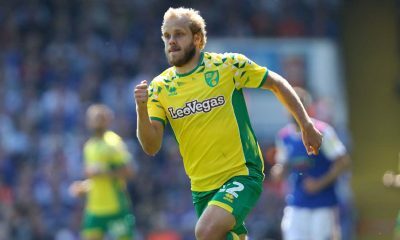 One of Norwich City’s star performers of the campaign has been Teemu Pukki, who is arguably enjoying the best season of his footballing career. Pukki has netted 23 goals in 30 Championship starts, not bad for a player who arrived on a free in the summer. 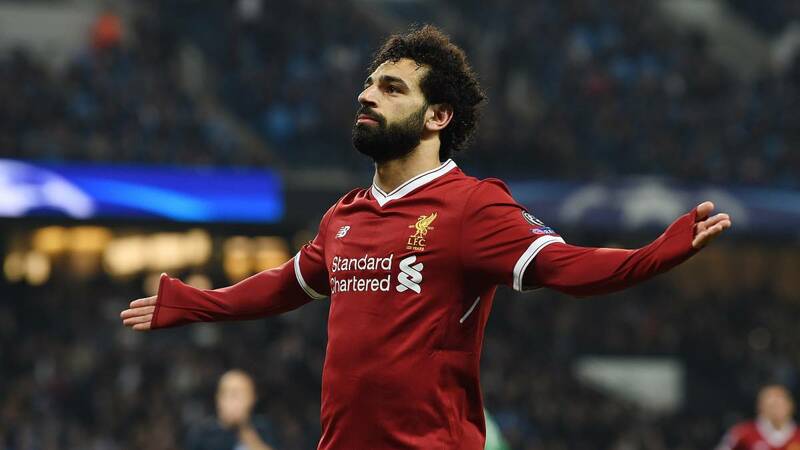 But will the Fin be able to cut it in the Premier League if they go up after such a brilliant season? 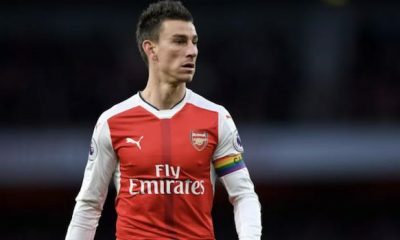 Certainly, if he has the right players supporting him. Premier League is a different kettle of fish than Championship football and as Norwich are well on their way to the top-flight, Farke should add more firepower in summer to aid Pukki. That’s when signing Che Adams could prove valuable for Norwich ahead of the next season. 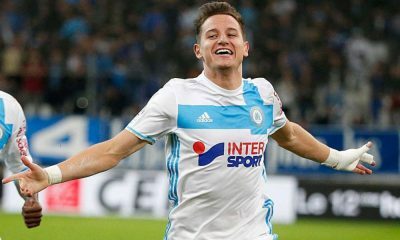 A young, athletic and confident forward with great pace, energy, movement and finishing ability, the 22-year-old can operate as a lone man up front or as a secondary striker. 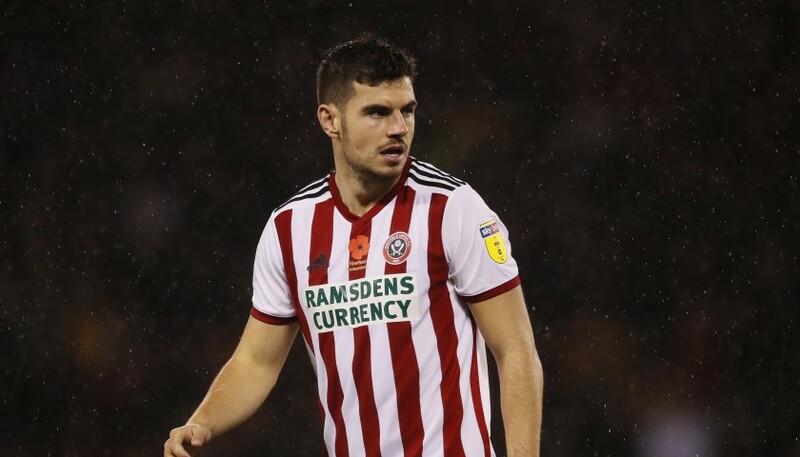 Strong and good in the air, the former Sheffield United man is not only adept at ripping apart defences with his dribbling skills but he is also quite good at linking up with his teammates with short exchanges in and around the penalty area. 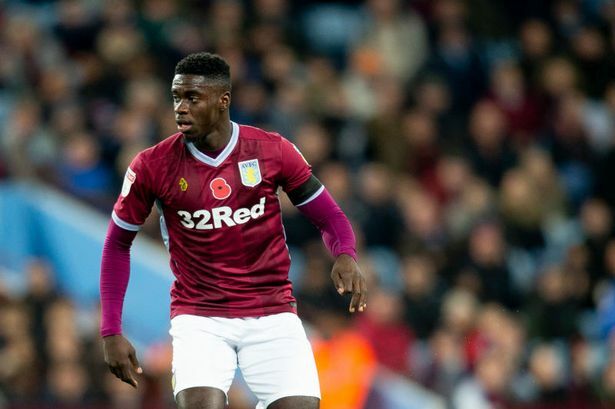 Adams has had an outstanding season and is one of the Championship’s best players currently, beginning to fulfil his true potential. 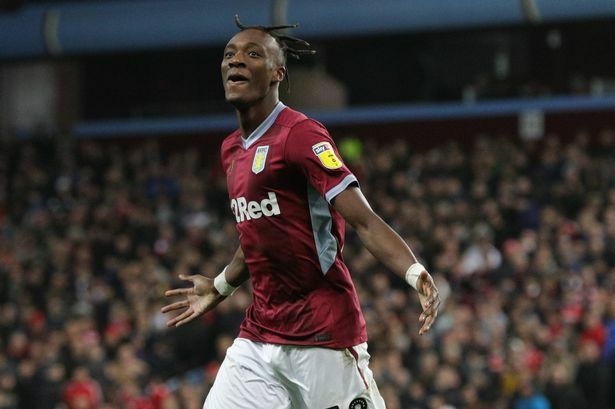 The 22-year-old is an immensely talented player and there is no doubt that he can flourish in the Premier League under the tutelage of Farke, who is known for his ability to get the best out of youngsters. 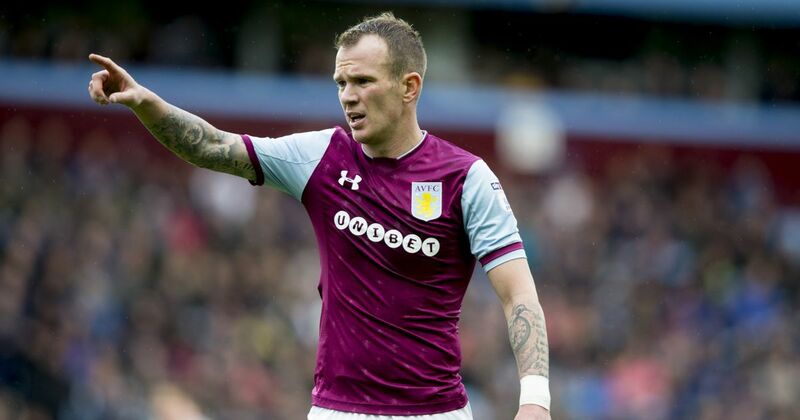 That said, the Canaries should make an audacious swoop for the Birmingham City star in the summer.